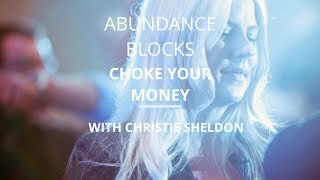 The experience I had with Christie Sheldon Unlimited Abundance teachings was a real eye opener for me and it completely changed my own views on how to create unlimited wealth in life. As individuals, we all have different needs or visions, and the term “wealth” can be interpreted in many ways. For some of us, unlimited abundance translates into finding unconditional love and relationships, for others it could be health, spirituality, career opportunities, material prosperity and so much more. 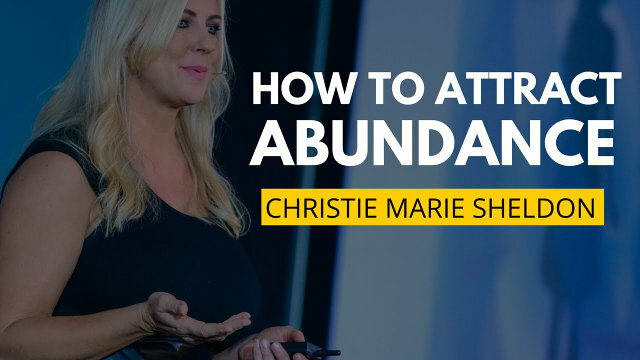 I stumbled upon the work of Christie Sheldon and her Unlimited Abundance home training program through Mindvalley – a company that provides courses focused on spirituality and general self-help guidance. First I attended the free “masterclass”, which is a great webinar hosted by Christie Sheldon. In this online session, Christie introduced her general ideas related to 24 abundance blocks and did a group meditation and clearing session. This first “meeting” with Christie Sheldon and her energy teaching made a great impact on me. 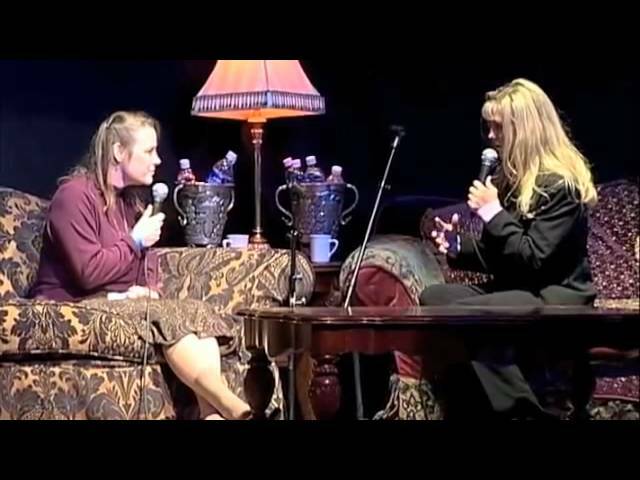 At the beginning I was a little apprehensive and surprised hearing Christie Sheldon “chuckle” and laugh nervously quite often while describing her approach and during the meditation. But then, after Vishen Lakhiani (the moderator of the webinar) explained why – I completely understood and relaxed from then on. As Vishen explained, when Christie Sheldon connects to her higher self, all that energy flowing through makes her “giddy” and so happy! That made me realize that I often felt the same way when trying some of the meditations at home – you know that feeling that you are going to “burst” with happiness and joy! I found Christie's meditation very good – I was able to concentrate and follow easily. I don't know if I've removed any of my (probably many) abundance blocks at that webinar, but it really felt good and comfortable with Christie Sheldon's voice guiding you through the exercise. At the end of the online session, Vishen and Christie Sheldon informed attendees about the webinar discount and how to go about ordering the full Unlimited Abundance program. It was a substantial discount compared to the regular price, I felt good about the program and decided to sign up. What's Inside Christie Sheldon's Course? Shortly after making the payment, I've received the login information and was able to access the course contents. The course web page is very easy to use and allows you unlimited access to follow the course from any of the devices you prefer. This Christie Sheldon course consists of 24 separate modules with each teaching you how to identify and then remove and clear a specific energy block. In each of these modules, there is an audio training session (usually about an hour long) and a matching transcript in pdf format. I found this combination perfect because I could listen to the audio file unlimited number of times, practice whenever I wanted to and I could also review the material in printed form. Throughout the course, Christie Sheldon gradually introduces her audience to the energetic frequency that flows in all of us. Our unlimited energy is influenced by our positive thoughts but also our negative thoughts, emotions and acquired behaviors – all contributing factors to creating energetic abundance blocks. Offering in-depth explanations and a series of exercises, Christie Sheldon helps us identify what is holding us back, teaches us how to remove individual blocks and opens the door so that we can begin to experience major transformations in our unlimited field of energy. Each module offers a range of guided meditations, affirmations, exercises such as energy clearing and intuition enhancing, effective financial practices and goal setting. Throughout the course, you can either take your own notes or replay the audio session to review the material at a more convenient time. I found that some exercises are like mini “regressions” that assists you in recalling significant events or learned behaviors from the past that are affecting you now. It was sometimes difficult for me to face some past events because of the emotional baggage they brought back, but this process is necessary to move forward and truly remove abundance blocks. So be prepared! I must admit that, before learning from Christie Sheldon, I have read many books on the subject at hand but I wasn't totally convinced with the written information or the results. Most of the self-help books give good, but very generalized advice which makes it harder to follow and stick to. My personal preference was to start a new course module each week and work on it until the next week. I would schedule some time each day for myself without interruptions from the outside world. I liked the fact that the training sessions can be done in my own home. So, I designated a comfortable, quiet place to meet an “old friend” each week. Because the audio sessions were originally recorded as live seminars, I found that the participants' questions were similar to the ones I had. There is a lot of information to assimilate and put into practice. So, I recommend to leave time between each training session so you can apply what you have learned in real time. After completing the entire Christie Sheldon Unlimited Abundance course, I started to notice a fundamental change in me. I felt lighter and more opened to creativity and whatever experience that might come my way. Things as simple as finding a parking space every time I was going somewhere became a reality. Synchronicities began to occur. Every time I thought about business opportunities, a book would grab my attention, new ideas would pop into my head, friends would give me information that I needed right then and there. Don't get me wrong, you cannot treat this course as a one-time effort that, once finished, you can put aside and forget all about it. That's not how it works. You still have to put the time and effort in everything you do, including being vigilant about your own energy blocks. After all, this is what life is all about. 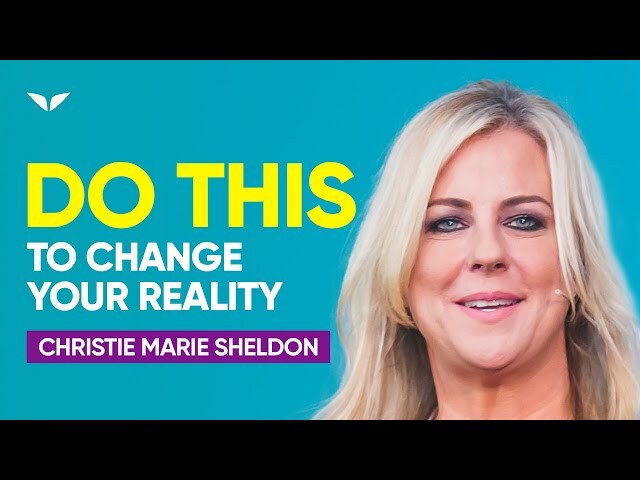 But think about it in this way, Christie Sheldon guidance will help you find your way through the myriad of unlimited possibilities that can become your own reality, bringing you abundant life and happiness by placing you in your life's driver seat. You will also come to realize that all is possible once those nasty abundance blocks are gone. 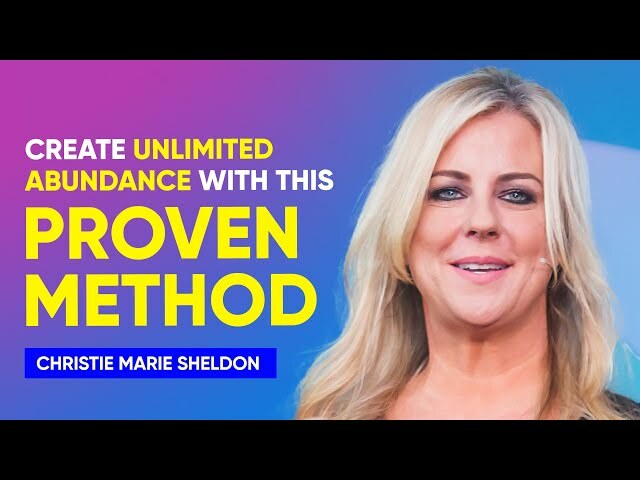 Christie Sheldon's Unlimited Abundance training program helped me change my outlook towards money, happiness, love, health – and yes, I accepted that I am entitled to all that. I started to understand what it takes to make it happen in my own life. And, what I like too, is that this awareness of energy and keeping the energy blocks away, becomes “second nature” – and you start doing it on “auto-pilot”! This course is not for the faint of hearts. There is a lot of work and introspection too. You will learn to make decisions from the heart and not the head. This is not the most comfortable things for most of us, but just push through it and you will see great results too! Christie Sheldon teaches us to get used to being independently wealthy in all aspects of our lives and at the same time be of service to others.